Aware defeated Canada's Steven Takahashi in men's Freestyle 57kg wrestling final to claim the top honours. 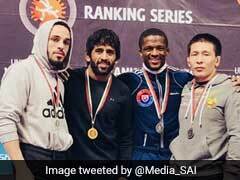 Wrestler Rahul Balasaheb Aware gave India its 13th gold medal at the 2018 Commonwealth Games at Gold Coast, Australia, on Thursday. Aware defeated Canada's Steven Takahashi in men's Freestyle 57kg wrestling final to claim the top honours. Aware is a Asian Wresting Championship bronze medallist. He also won gold medal at 2011 Commonwealth Wrestling Championships in Melbourne. This was the first CWG medal of his career. Aware was dominant right from the start, pulling off three two-points moves in the first round. Although the Canadian showed excellent technical prowess with a four-point move, it was enough to prevent Aware from taking a two-point lead into the break. 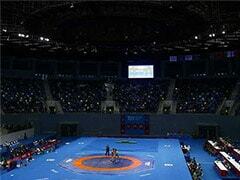 The Maharashtra wrestler showed his true class in the second round. He had increased his lead by one point in the initial stages before the Canadian scored three points to reduce the gap. Aware however, made an ankle hold to execute the classic 'fitlay' move which saw rack up eight consecutive points. That gave him a virtually insurmountable eight-point lead which proved too much for Steven to surmount. 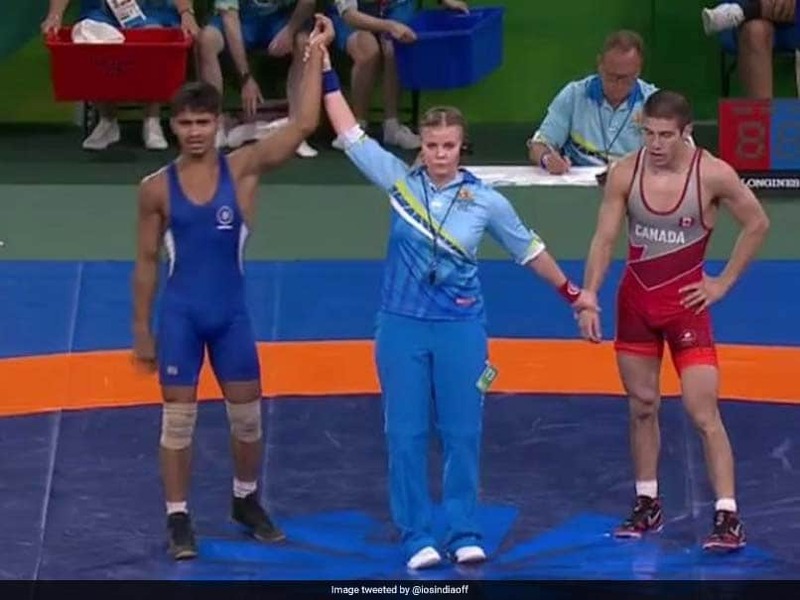 Babita opened India's account in the wrestling competition of the Games by winning a silver in women's Freestyle 53kg Nordic event.